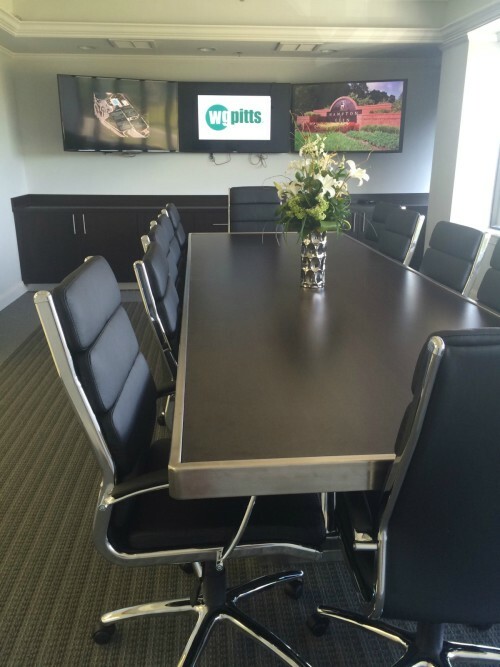 WG Pitts has opened its new 5,500-square-foot corporate office in Jacksonville. 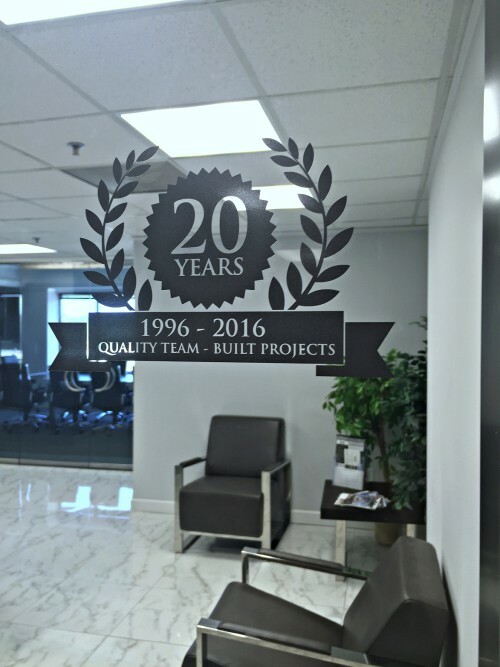 The award-winning general contracting, architecture and construction management firm has relocated to the third floor of the SunTrust Bank building on Baymeadows Road. Officials say the move and new office design will increase collaboration among the company’s design and construction teams, benefitting team members and clients alike. The office’s architecture area features a new imagination center, allowing team members to easily collaborate on new construction designs. The imagination center integrates product samples and video story boards for researching and reviewing new design concepts, reflecting the best in design-build construction. The centerpiece of the new corporate office is a spacious, ultra-contemporary state-of-the-art conference room. Designed with clients’ comfort in mind, it includes a video wall for conferencing, project presentations, and more. The expanded office space will allow WG Pitts to add more talent and clients as the company anticipates growth in 2016 and beyond. WG Pitts is located at 9250 Baymeadows Road, Suite 350, Jacksonville, Fla. 32256. For more information, visit www.wgpitts.com.